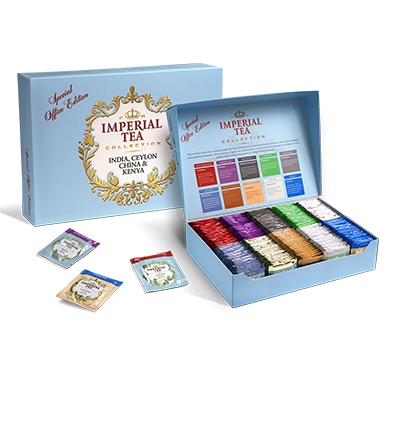 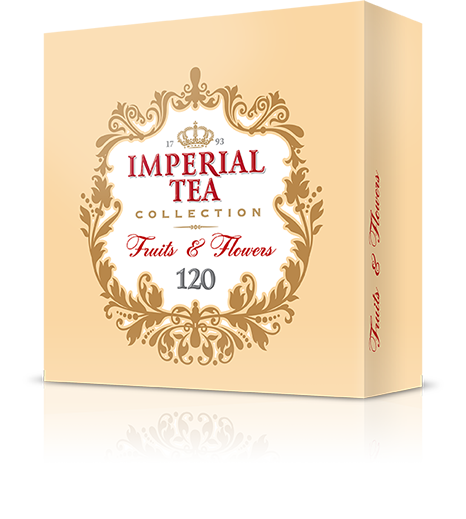 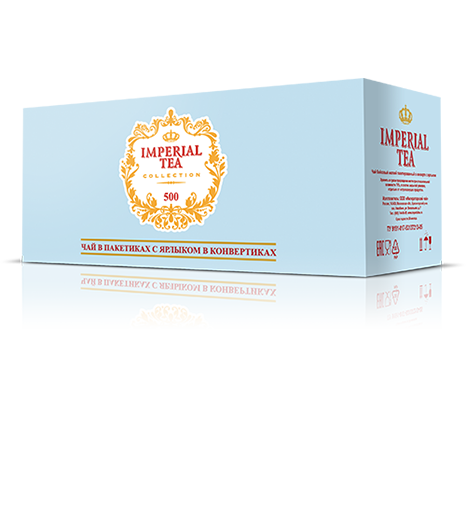 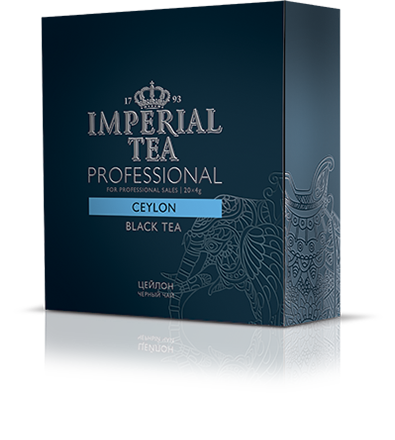 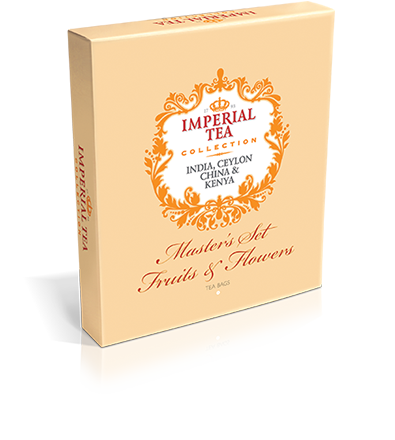 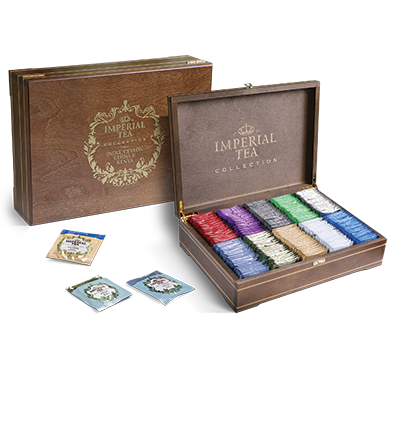 The top-quality tea “Imperial Tea Collection” is designed for most sophisticated tea lovers and true tea connoisseurs. In this collection, we brought together the distinguished sorts of tea carefully selected and delivered from the best tea plantations in the world. 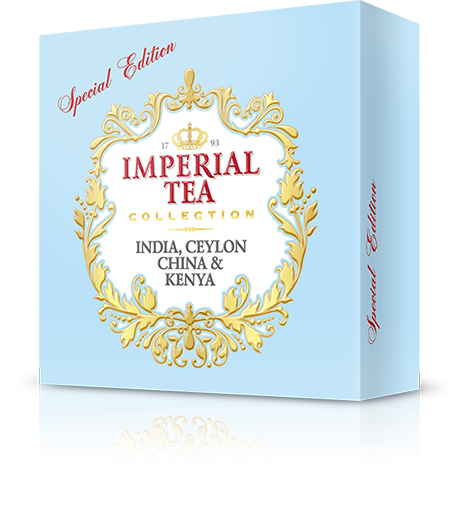 The collection has sorts of tea from Ceylon and India, China and Kenia allowing you to discover new tastes and choose first among equals. 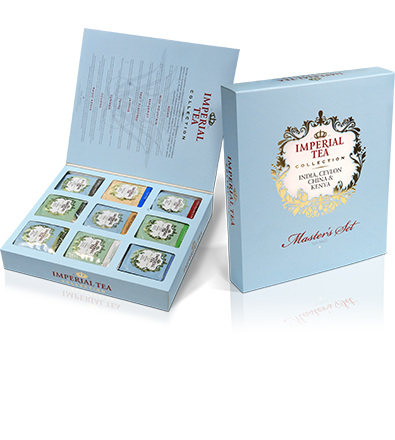 The exclusive package design reminding you of the atmosphere of Imperial Porcelain Manufactories of the late 18th century makes this collection an excellent gift for true tea lovers. 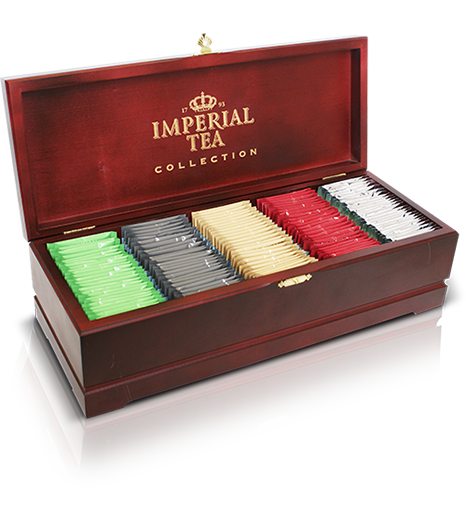 Collection Darjeeling – 2 g.
Collection India – 2 g.
Collection Ceylon – 2 g.
Collection Kenya – 2 g.
Collection Fruit Flavored – 1,7 g.
Collection Thyme – 1,7 g.
Collection Bergamot – 1,5 g.
Collection Milk Oolong – 1,7 g.
Collection China – 2 g.
Collection Jasmine – 2 g.